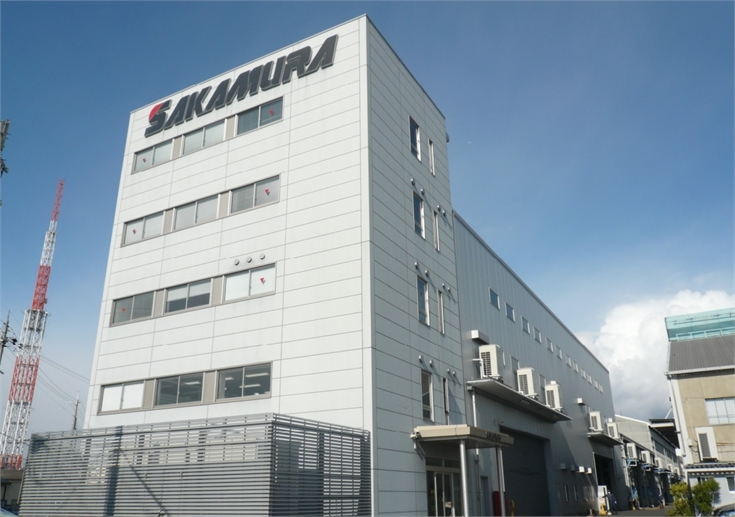 Sakamura Machine started in 1947 and was established as company in 1959 and started building the forging machine mainly for productionof the fasteners and bearings. We are developing, designing and producing the machines covering cut off capacity 1mm wire diameter up to 85mm bar diameter like Jumbo cold former with 1300kN forging capacity. The machine is classified into cold, warm and hot forging depending upon the material to be used. 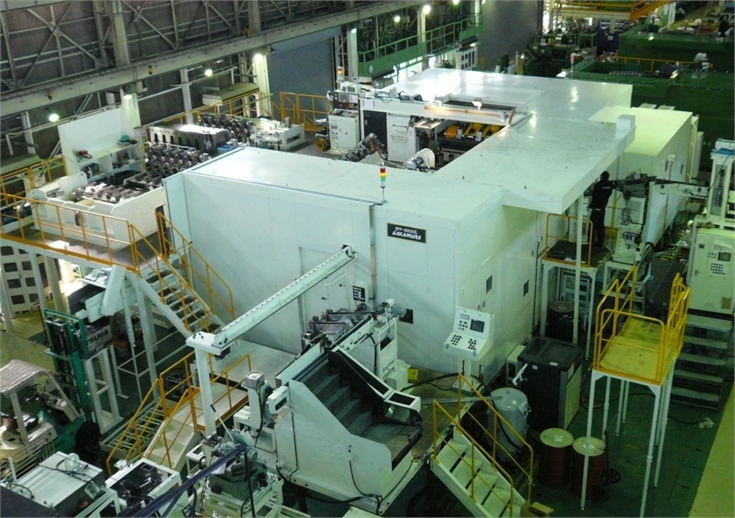 Bearing steel is to be hot forged and hot former covering HUB-3 can forge a part with diameter up to 200mm and have forging capacity 21000 kN.for such a large-sized machine inland transportation is not possible due to the weight 380ton and therefore assembly will be done at the user’s factory. We already join International Fastener Show China In Oct. 21-23, 2018 in Shanghai, China. The booth no. is H2-307. Organizer：Shanghai Afastener Exhibition Co., Ltd.